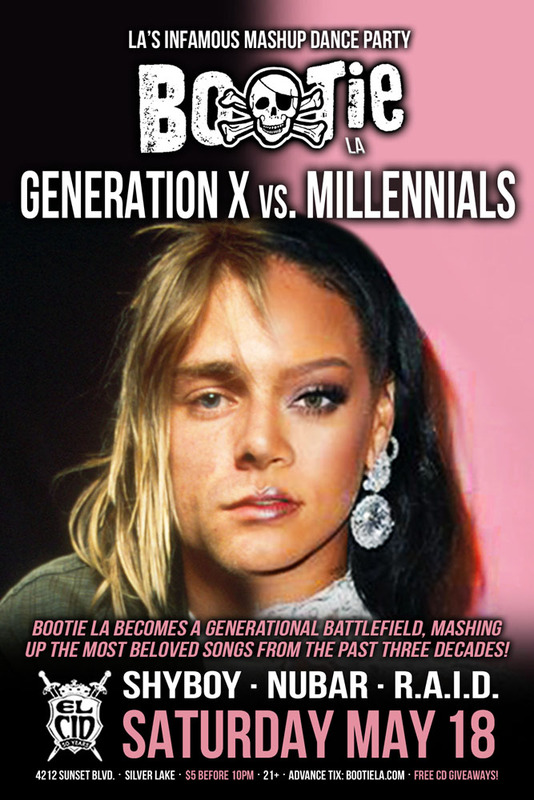 Our smile is beamin’ and our skin is gleamin’, as Bootie LA returns to Silver Lake to take over El Cid for a special tribute night! 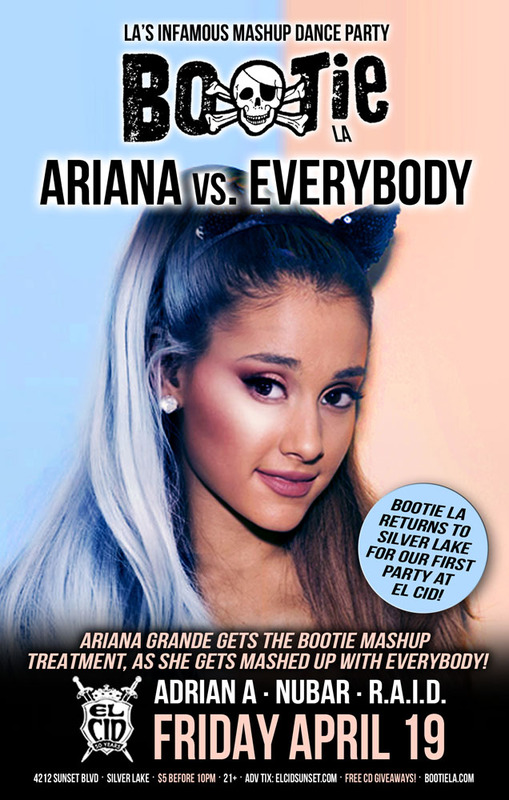 We’re lovin’ and livin’, so we turnin’ up, making deals with the devil and we know it's gonna get you in trouble – it’s Ariana vs. Everybody, as Ariana Grande gets the Bootie Mashup treatment. 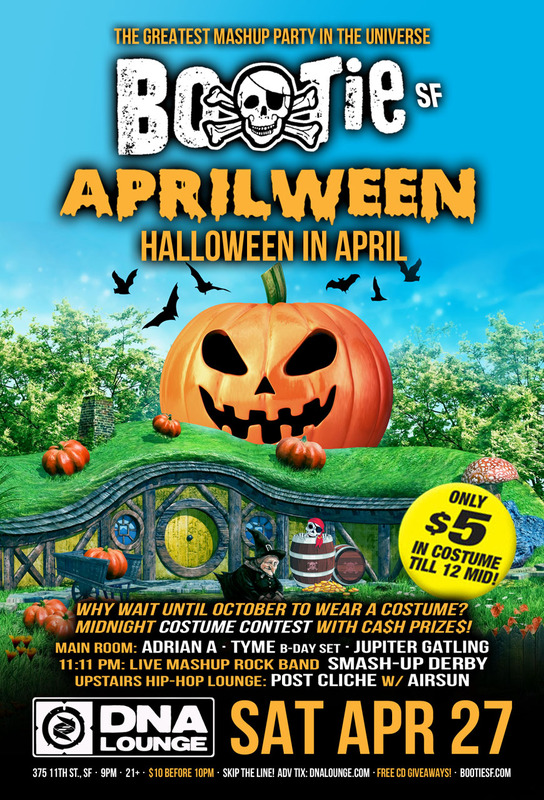 Resident DJs Adrian A and Nubar mix and mash her up with anybody and everybody. We gonna blow it out of scale, like her ponytail! 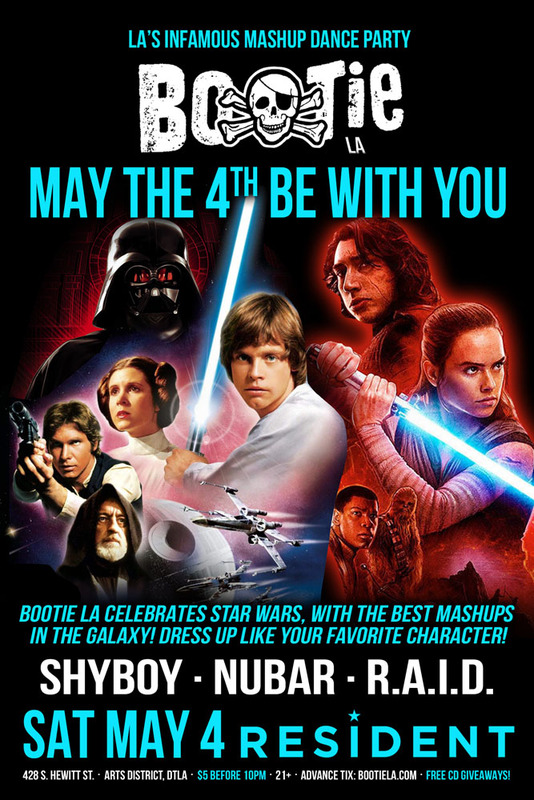 Bootie LA celebrates Star Wars with the best mashups in the galaxy! 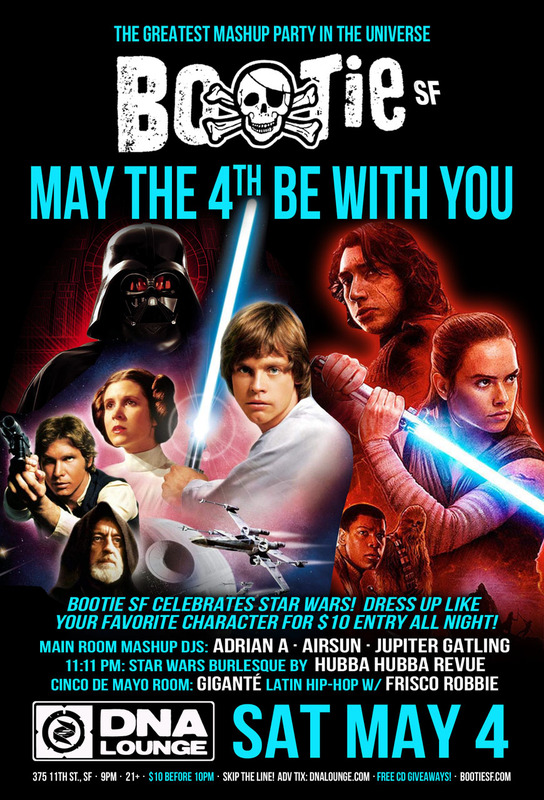 Don’t wait for the next movie to let the Force get you excited – whether you’ve joined the Resistance or the Dark Side, dress up like your favorite character and get down on the dance floor to out-of-this-world mashups! 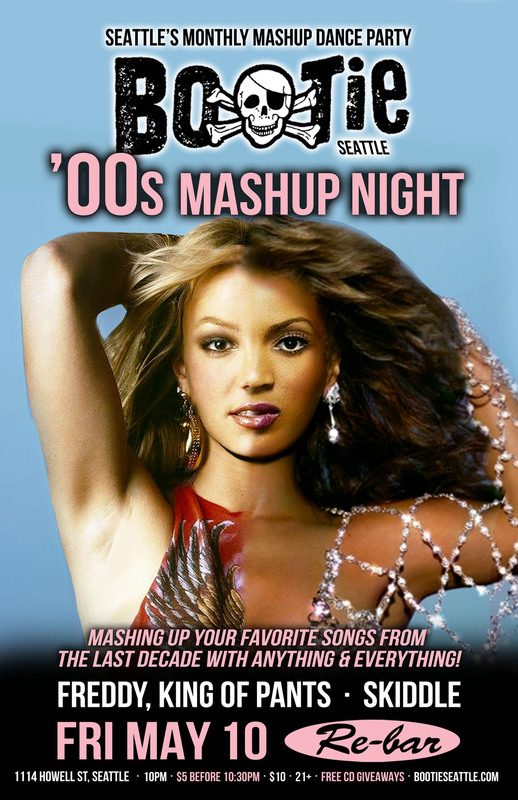 Bootie Seattle takes your favorite songs from the turn of the millennium -- from Britney to Eminem, Outkast to Amy Winehouse, Lady Gaga to Beyoncé, White Stripes to M.I.A. 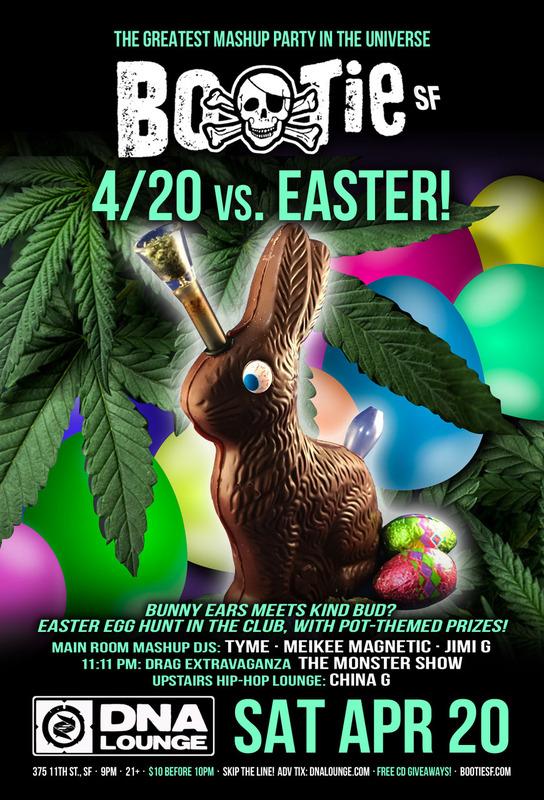 and beyond – and mashes them up with anybody and everybody for non-stop dance action!